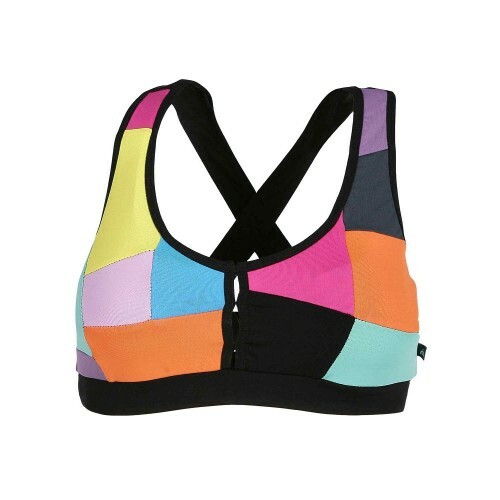 Arco-iris sports bra is very comfortable, cheerful and versatile. It has a patchwork in its front part that enriches the piece, making it a different outfit. A SPORTS BRA, A RAINBOW! Its black crossed straps provide excellent support to the breast. 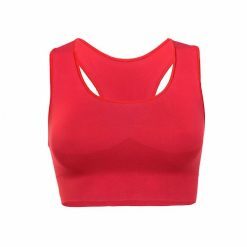 Its U-shape neckline is not too deep. Its fabric has good compression, providing a multidirectional support, while the soft chest band offers safety and comfort. 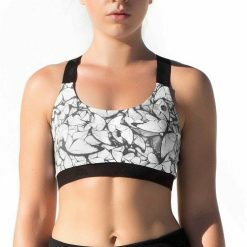 Elegant and charming, this sports bra is ideal for medium and high impact sports such as running, tennis, cross-fit, paddle tennis, and more. 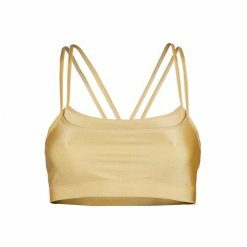 Tupi singlet matches perfectly this sports bra.